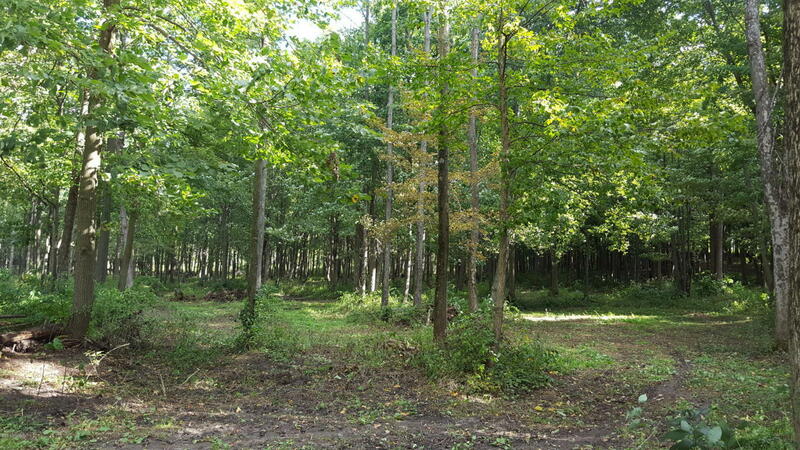 Check out this beautiful 8.7 acres of wooded land and a small creek running through the property. This would make a lovely spot to build your dream home on. This property is made up of 1 full parcel and a part of another parcel to make it 8.7 acres. This property is located close to schools and shopping. Walk it anytime.